Greetings! 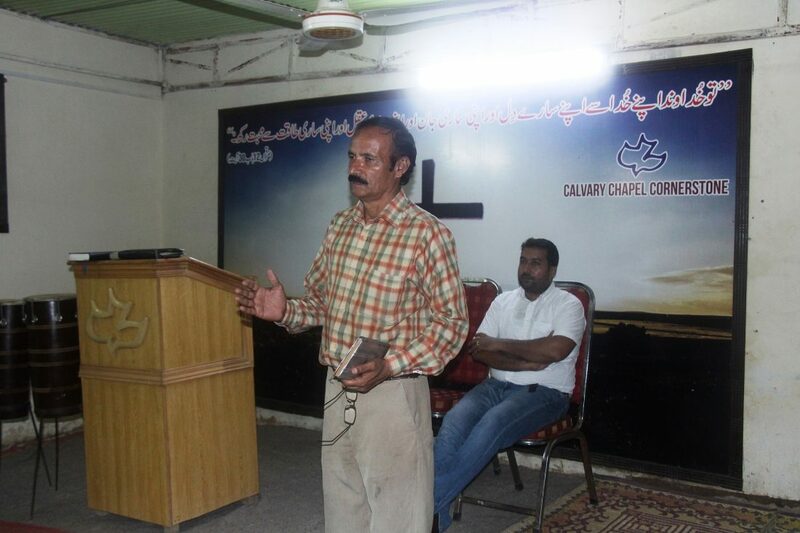 We praise God that Calvary Chapel Pakistan is working effectively and the ministry has always been fruitful. We are thankful to you for the faithful prayer support and your love through encouraging in every possible way. The month of July has was really amazing time for us in this mission field and we praise God that He blessed our service in His vineyard. 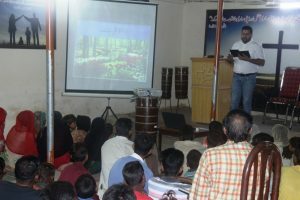 the message was well received there also, and it pointed people to study the Bible properly and know the Truth themselves presented in the pages of the Word. It’s on our heart to continue doing some outreach evangelism even on monthly basis in such areas where they don’t have faithful Bible teachers but a TV that mostly keeps on misleading them. We want you to please keep this in your prayers. 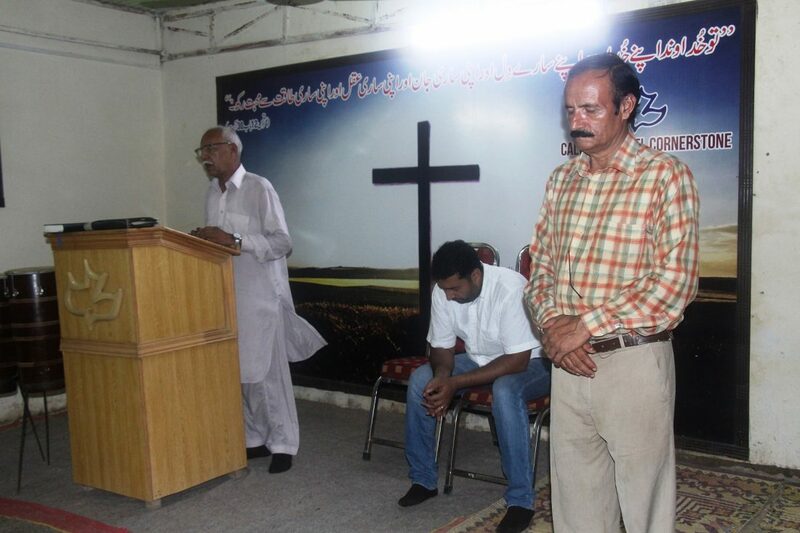 We need $200 for a trip like this in those far areas, If Lord leads you to help us reach with the Good News of salvation through the Shed Blood of Jesus Christ, Please Support this Outreach Mission of Calvary Chapel Pakistan to the unreached areas. 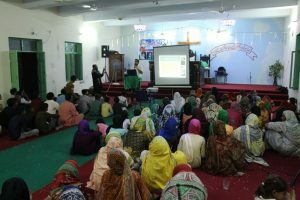 about it, sought the guidance and will of the Lord and we planned to teach them like little children, using visual aid through multimedia. 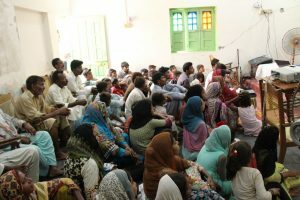 We spend one hour and 20 minutes on learning together from the Word this way, I teach them one chapter every sunday and we have seen amazing growth in this village church now. People are very thankful, they say that the way they are learning the Word now is going to remain in their hearts and minds forever. We praise God for wisdom and faithfulness to His word. 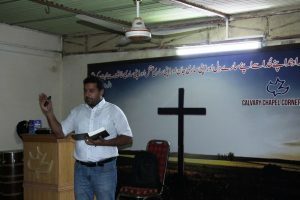 Calvary Chapel Pakistan is always committed to feed the sheep and lambs of the Lord on the pure spiritual food the Bible. We praise Him for strengthening us and always helping, guiding and protecting us. We are thankful to you for all prayer and financial support. The efforts to promote the diligent study of the word by CC Pak is affecting lives in very positive ways. Only the Word of God can open the eyes of all those people who are blinded because of many false teachings around. We are prayerfully leading these small groups to the cross of our Lord by teaching them the Word of God faithfully. 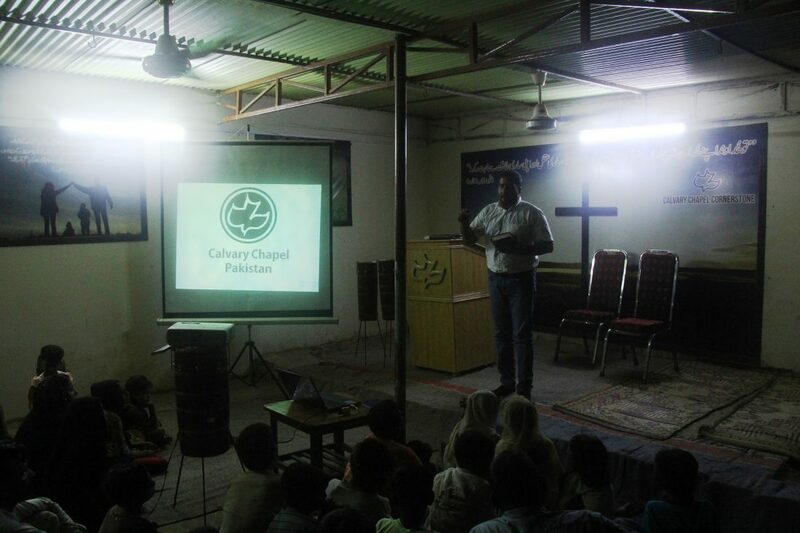 We want to request you to please keep Calvary Chapel Pakistan always in your prayers. 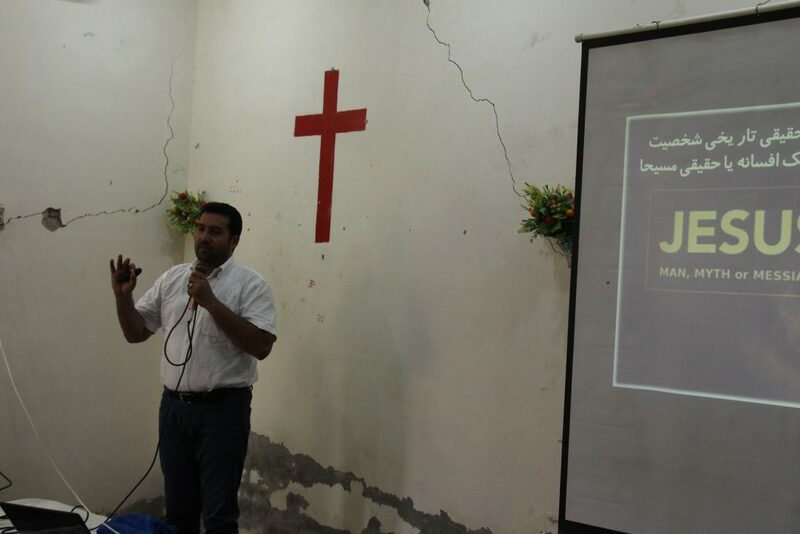 Your faithful prayers and support encourages and enables us to continue serving in this mission field. 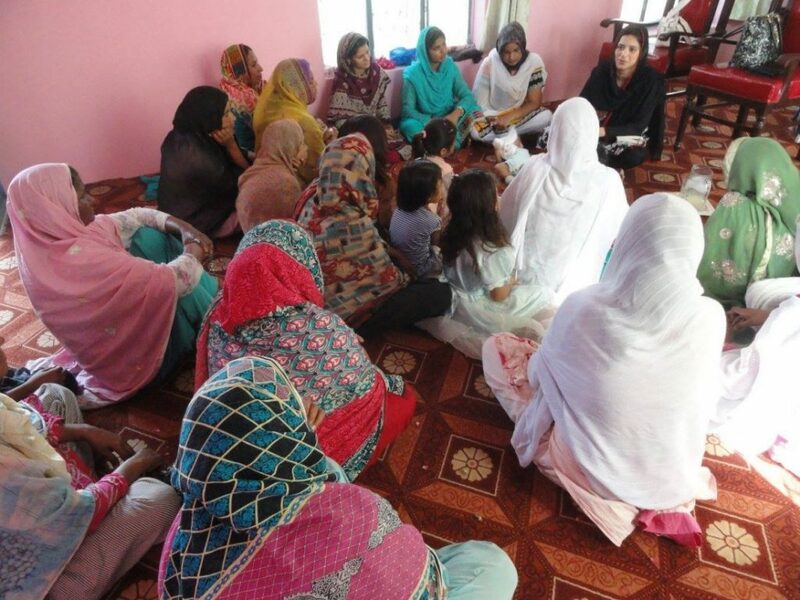 This is one of the very important ministries of Calvary Chapel Pakistan through which Farah and her helper in the ministry Monica Gill reach Christian women in the villages with the Word of God. 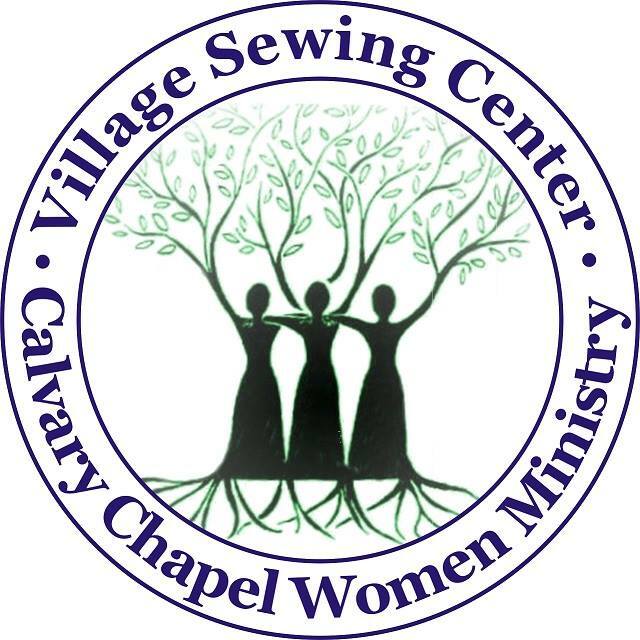 CC Pak has established a Sewing Center in the village where Christian girls and women come to learn Sewing Skills and are taught Bible By Monica and Farah. This is a very important ministry as it directly affects very positively Christian families through mothers, sisters and daughters. 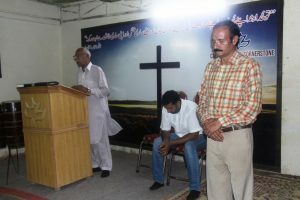 We’ve been facing some challenges regarding this ministry’s needs as the support for this is real low. We are thankful to all those who faithfully contribute generously to help this ministry go on. 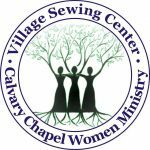 We want to request you to please keep this ministry and all the women being reached in your prayers. 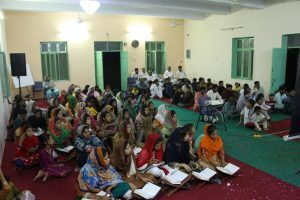 Please pray for the support to set up more Sewing Centers at different places. Thank you very much once again for co-laboring with us through your prayers and support. We love you and pray for you and your families!